Worth a thousand words: Announcing “Aging Family We Love,” a space for stories in pictures. 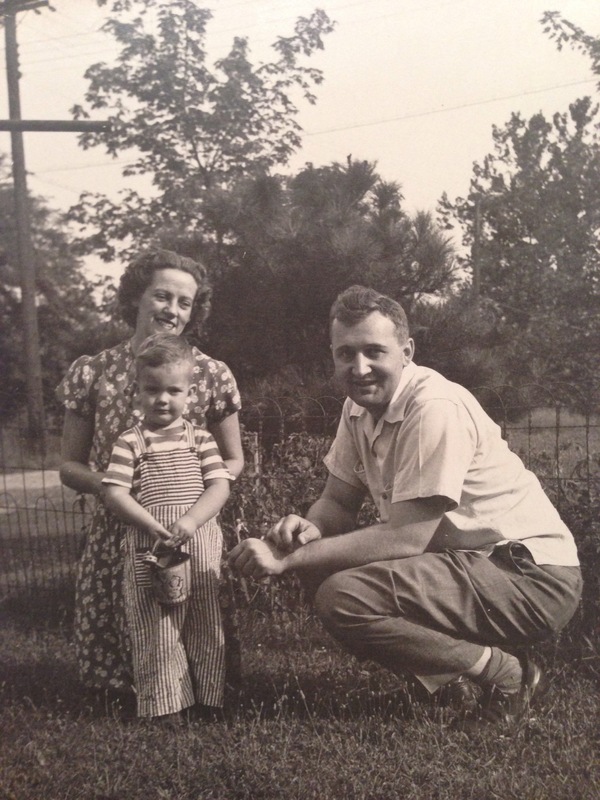 This is a photo of my grandma, Mary, my grandpa, Joe, and my dad, the tiny one they obviously adore. Don’t you just love their smiles, the way Mary seems to be glancing over at Joe, how they look like the quintessential 1940’s family? The sun is shining, the day must be tolerably warm by the looks of the clothes they’re wearing. And best of all, there’s joy…the joy of youth and marriage and parenting. 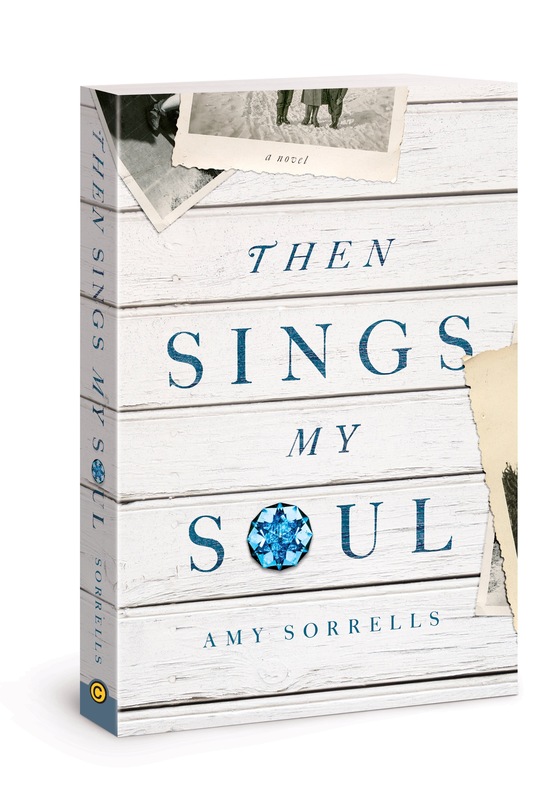 If you haven’t heard by now, my new release, Then Sings My Soul, is about a 94-year-old man, Jakob, whose health and mentation are declining rapidly after the sudden loss of his wife. Jakob’s daughter, Nel, is 43 and trying to navigate her own life and losses while at the same time care for her father. I’ve seen this scenario played out hundreds of times in hundreds of ways throughout my over two decades as a registered nurse. I never get over the stories behind the health care crises, the stories of the elderly patients and their kin. As such, I wanted to do something special, something unique for readers of Then Sings My Soul. I wanted to create a space where folks could come and post pictures of their loved ones, tell their stories, comment and talk to each other about their experiences caring for family and/or friends in declining health. And so, I created a page on Facebook called Aging Family We Love. Named after the main character in Then Sings My Soul, the page is a place for anyone to come post stories and photos and “talk.” Go ahead and click on over and take a look. I’ve posted the first couple of pictures. I hope you’ll post one soon, too. Young or old, the lives of our loved ones matter–even if they’ve forgotten much of the memories themselves. While dementia and Alzheimer’s can rob a person of much, it can’t take away the truth of who they are and the legacy of those who love them. 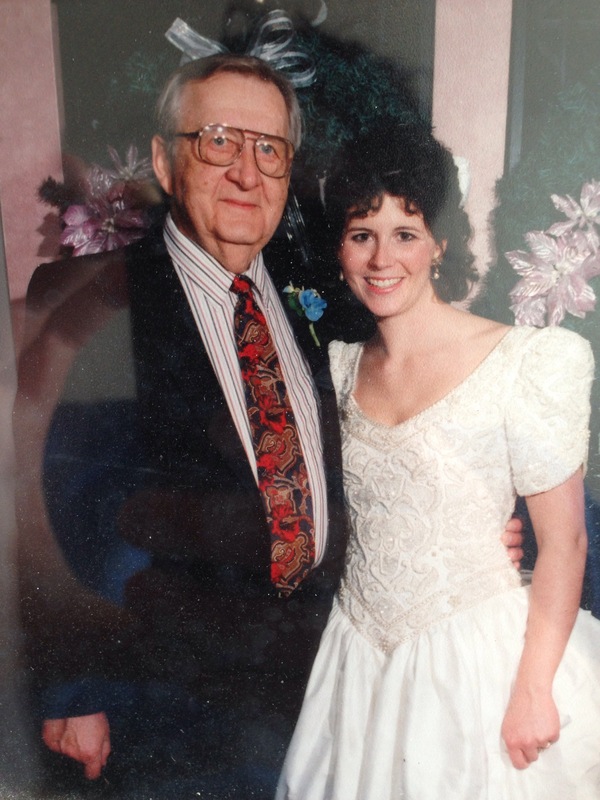 Here’s a photo of me and Grandpa Joe at my wedding in 1995. Grandma Mary had passed over a decade prior, but Joe talked about her like she was still his blushing bride until the day he died, on February 13, 2012. I like to say he wanted to get to Heaven for Valentine’s Day to kiss Grandma good! Come join in the hope of Aging Family We Love. Post your photos of loved ones. Be blessed by each other’s stories. Spread the word about the site. Spread the hope of the magic of story. ← bare footed on the sand. a poem.